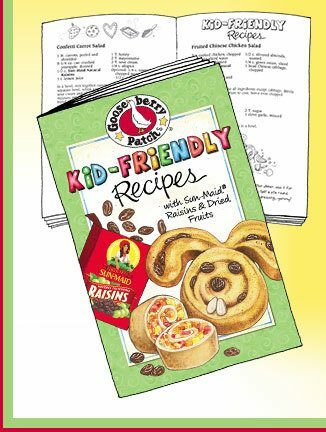 FREE Gooseberry Patch Kid-Friendly Recipes Book! You are here: Home / FREEbies / FREE Gooseberry Patch Kid-Friendly Recipes Book! Looking for some new recipes that the kiddos will eat? Head over here to download a FREE Gooseberry Patch Kid-Friendly Recipes Book! You can also order a FREE version of the booklet to be mailed to you! My daughter is a picky eater, so I’m always looking for new meals I can make for her! I’m definitely downloading this one!